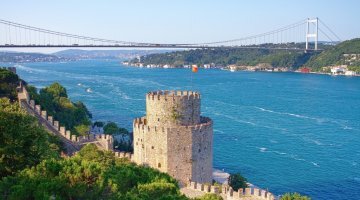 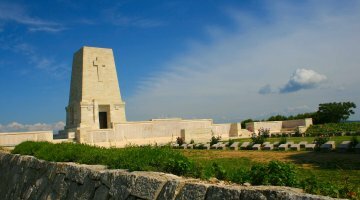 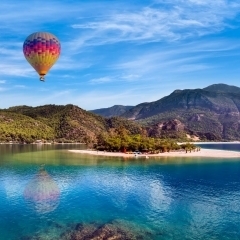 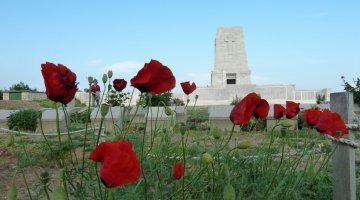 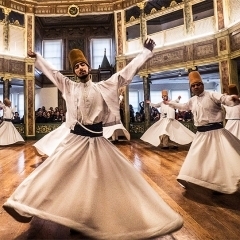 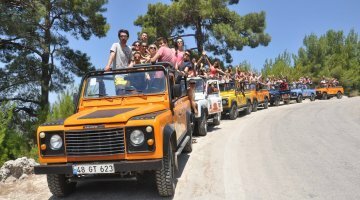 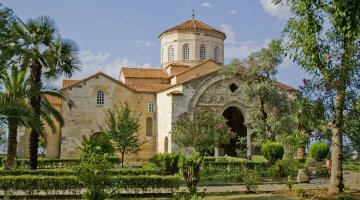 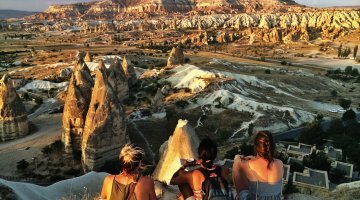 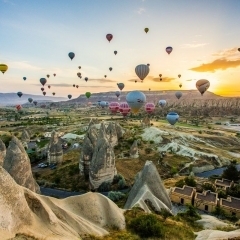 Alaturka Turkey offers a wide range of day tours, cruises, and airport-to-airport package tours to help you make the most of your holiday package time in Turkey and discover the vast array of wonderful experiences that Turkey holds. 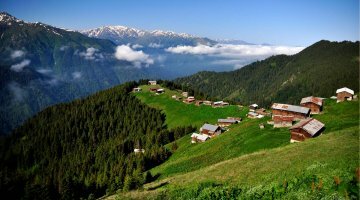 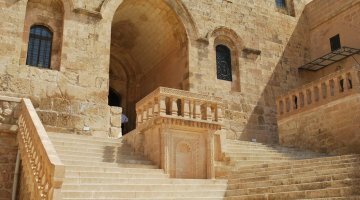 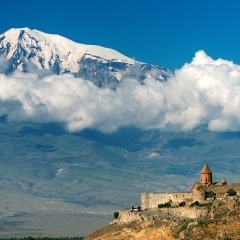 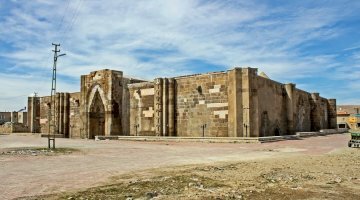 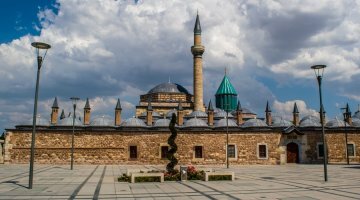 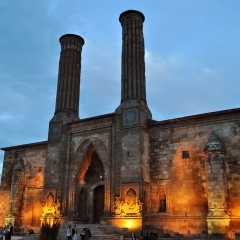 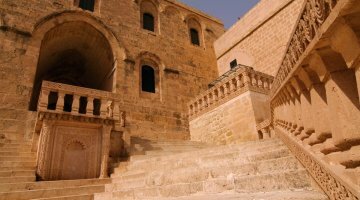 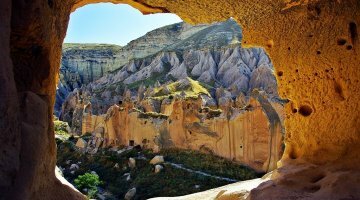 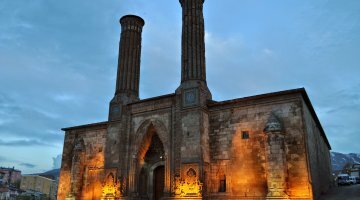 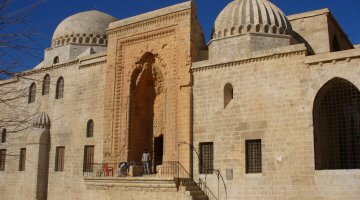 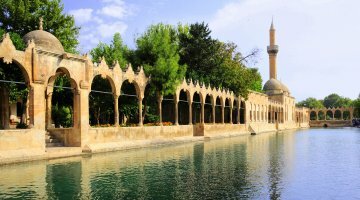 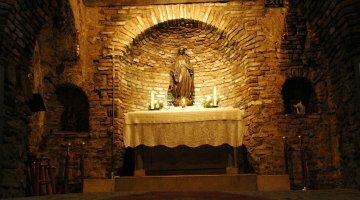 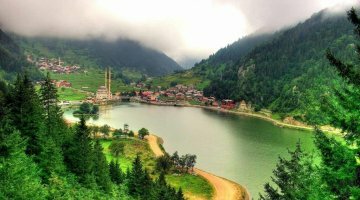 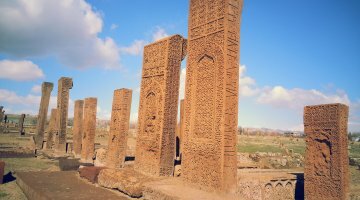 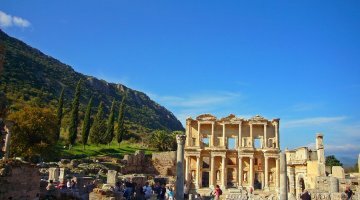 Alaturka’s Turkey travel packages offer an easy was to explore and experience this land filled with culture, religion and history. 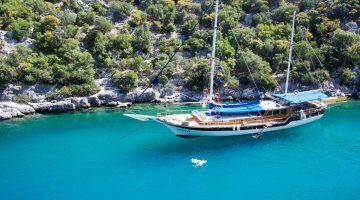 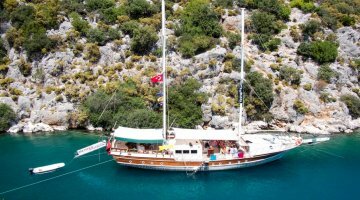 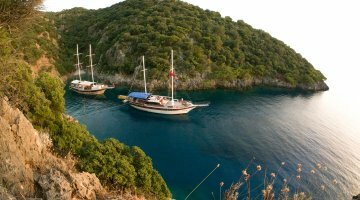 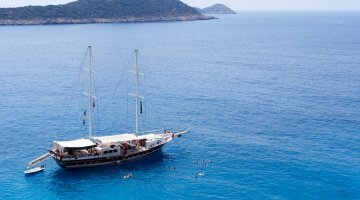 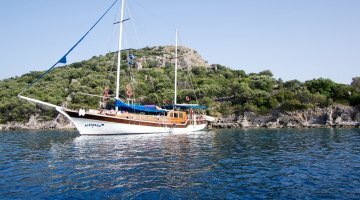 Blue Cruises and Yacht Charter gulet cruises allow passengers to visit islands and bays that can only be reached from the water. 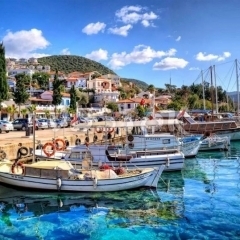 Amazing ancient ruins half submerged at Kekova and their watcher Simena castle offer a unique destination along the coastline. 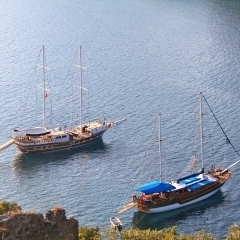 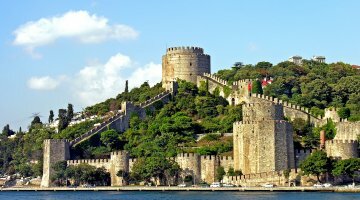 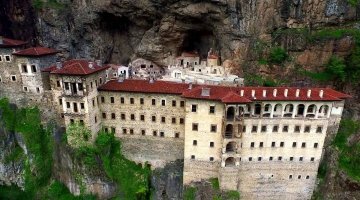 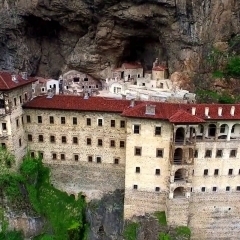 Visit Greek islands from Turkish ports and experience both cultures in one vacation. 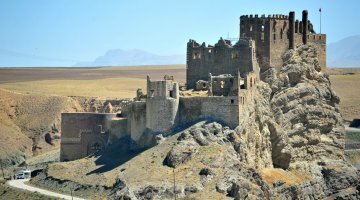 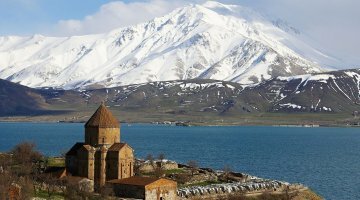 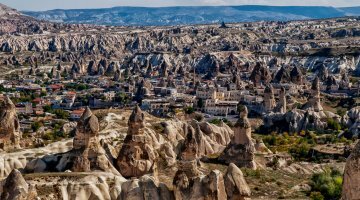 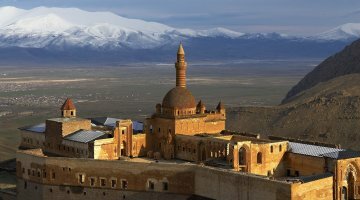 Eastern Turkey offers a wonderful selection of destinations, where ancient ruins and modern cities blend perfectly together. 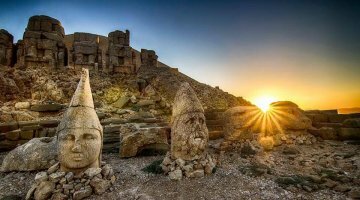 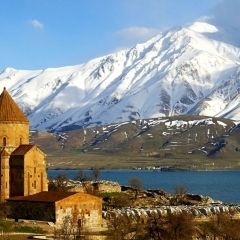 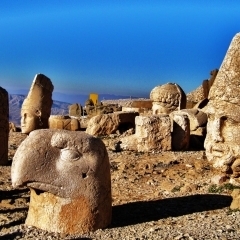 Visiting cities that survived history to become a historical and culinary legend in a turkey like Gaziantep, or head to the mountains of Mt Nemrut where the sun rising and setting create a breathtaking unforgettable view from the ancient ruins looking into the valley below. 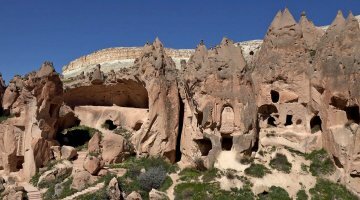 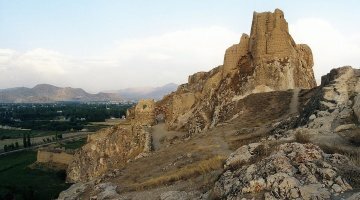 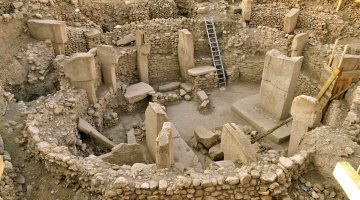 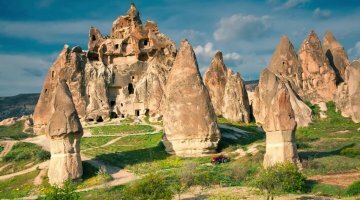 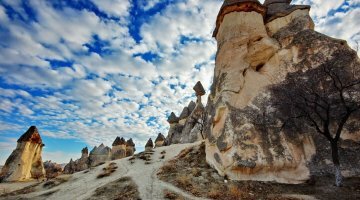 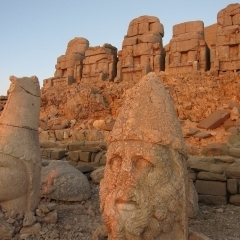 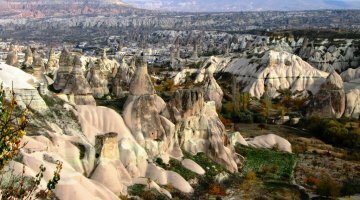 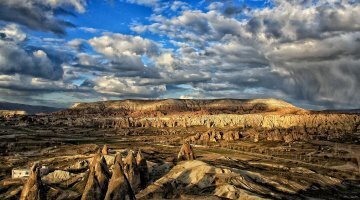 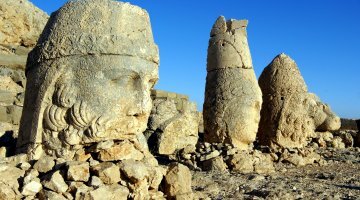 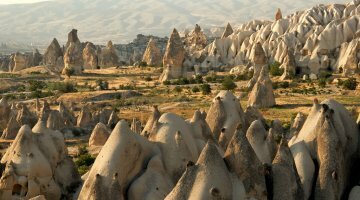 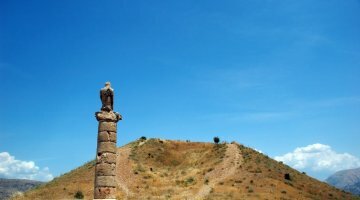 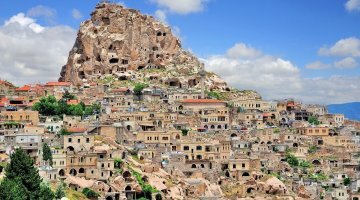 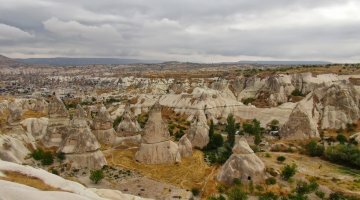 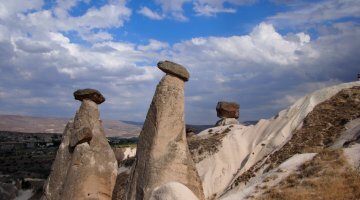 In eastern Turkey there is a famous ruin site, known as Gobkeli Tepe where some of the oldest ruins in the world can be found being approximately 6000 years older than the pyramids. 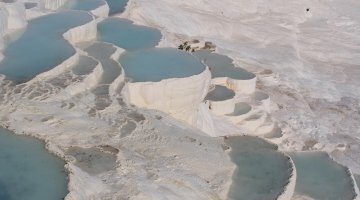 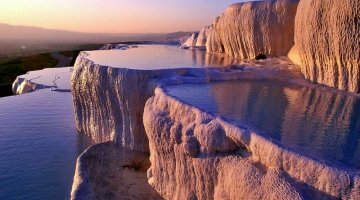 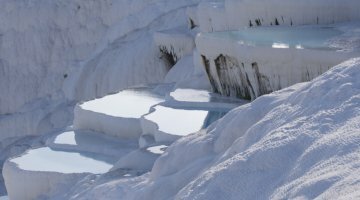 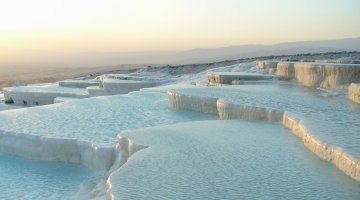 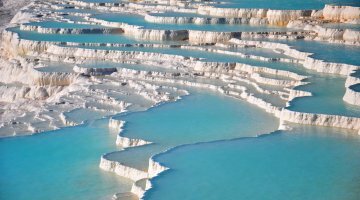 Pamukkale is famous for its unusual white cliffs (travertines) and hot springs, which have been used as a spa for over 2000 years. 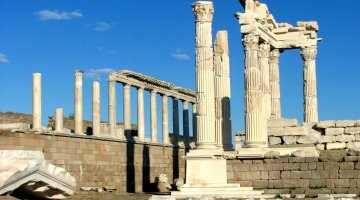 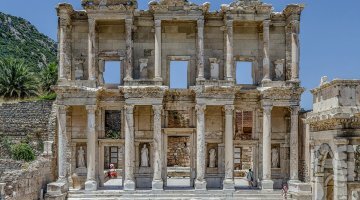 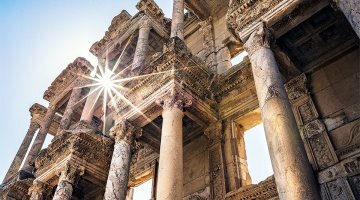 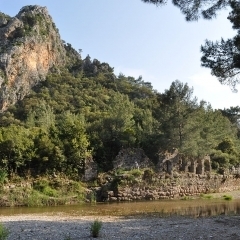 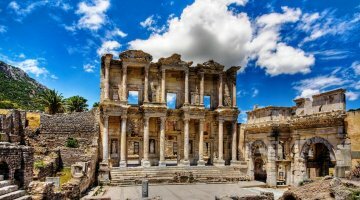 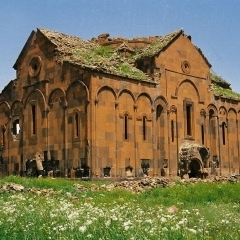 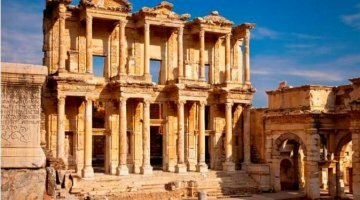 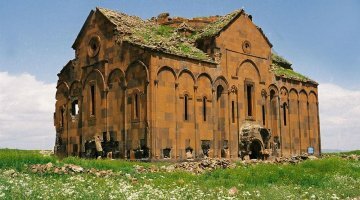 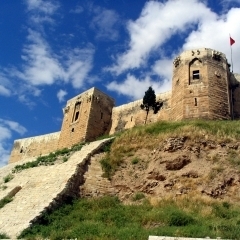 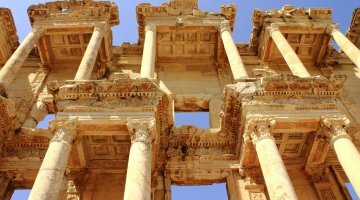 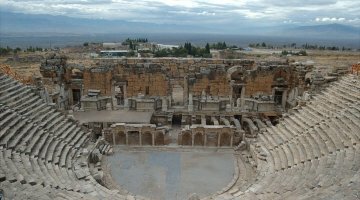 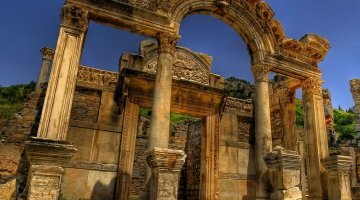 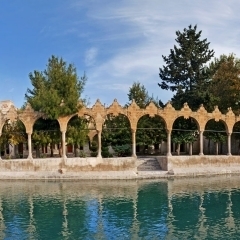 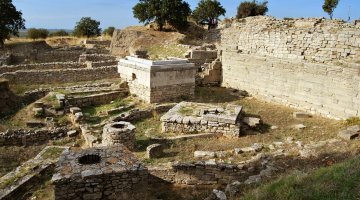 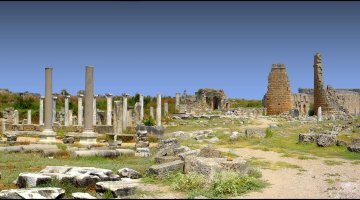 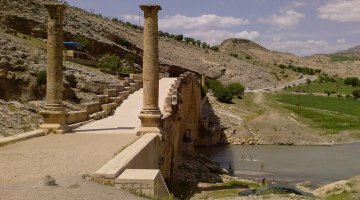 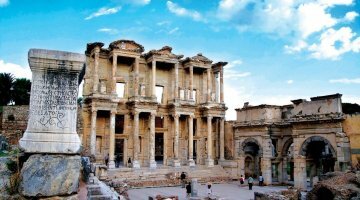 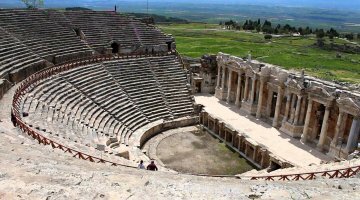 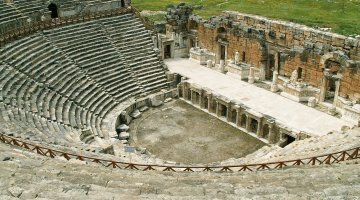 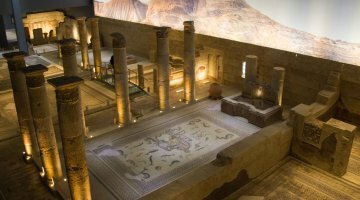 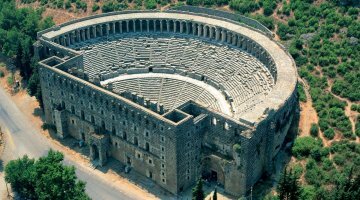 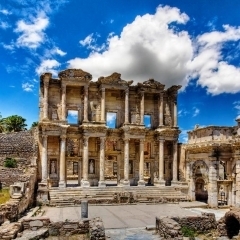 It also features the ancient Roman ruins of Hierapolis. 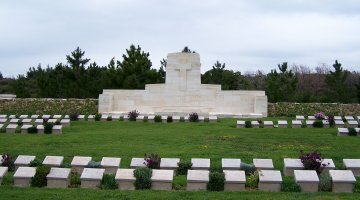 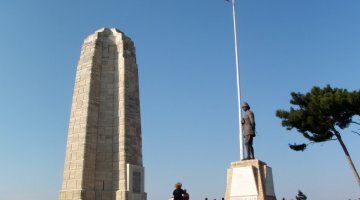 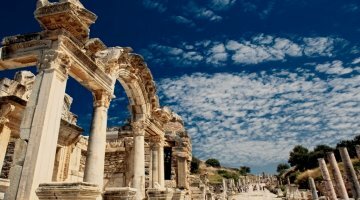 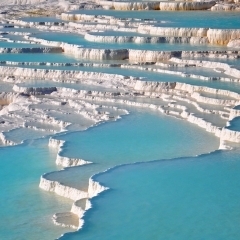 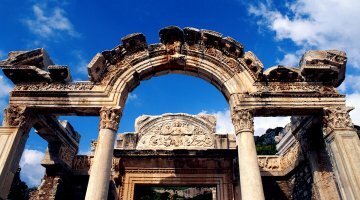 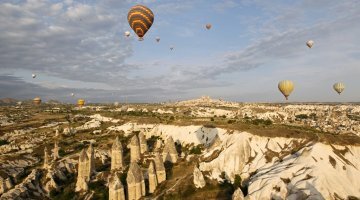 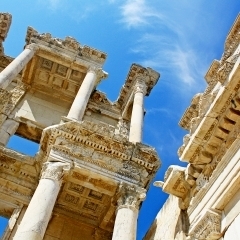 Alaturka has toured to Pamukkale beginning in Istanbul, Ephesus and Fethiye. 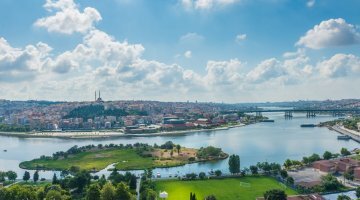 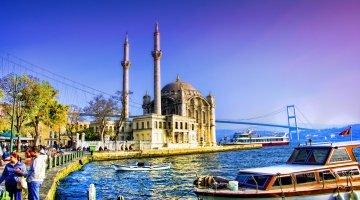 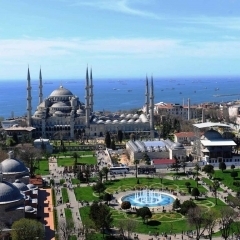 Most major airport hubs offer direct flights to Istanbul Turkey, The following are airport hubs within cities that have a Turkish Embassy or Consulate. 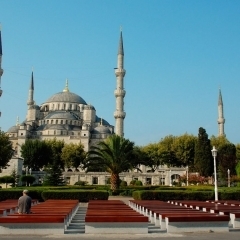 Washington Dulles International Airport offers direct daily with Turkish airlines. 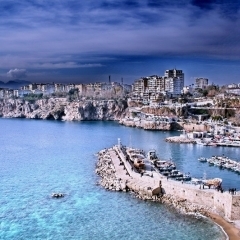 One stop flight is available with Lufthansa, United, Etihad, Royal Air Maroc, Qatar, Emirates, and British Airways. 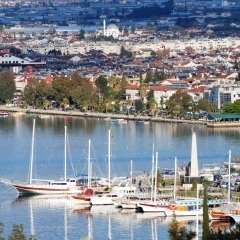 Los Angeles offers Direct flights daily with Turkish Airlines. 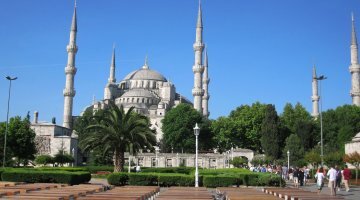 With Aeroflot, Etihad, Qatar, Lufthansa, British Airways, American Airways, and United offering one-stop Flights daily. 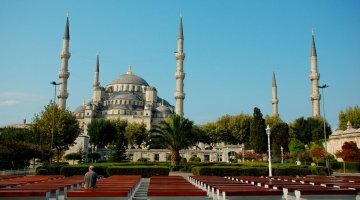 Houston Texas is home to Turkish airlines offering daily direct flights with Turkish Airlines, with other companies offering one stop flights with Lufthansa, United, Qatar, Emirates, KLM, and British Airways. 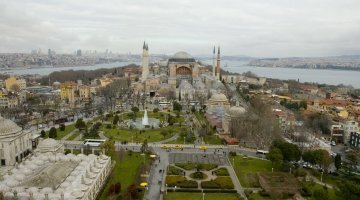 Chicago O’Hare airport offers Daily Direct flights with Turkish Airlines. 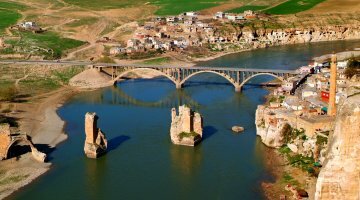 Delta, KLM, United, Lufthansa and Royal Jordanian offer one stop flights every day. 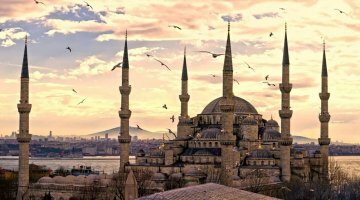 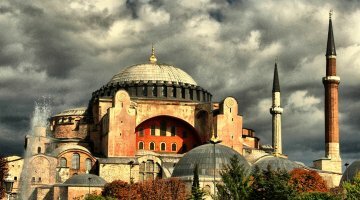 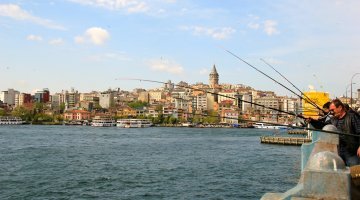 Boston Logan airport hosts Turkish Airlines which offer daily direct flights to Istanbul, with Lufthansa, British Airways, Qatar, and KLM offering one stop flights. 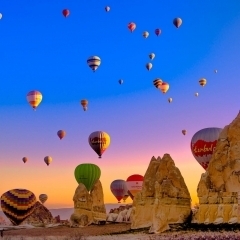 American Passport holders require a 90-day visa valid as set during application, which can be completed here. 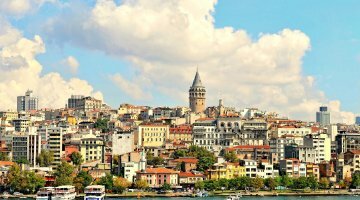 Visa conditions can change without notice, so it is best to consult your nearest Turkish embassy or consulate before you travel.